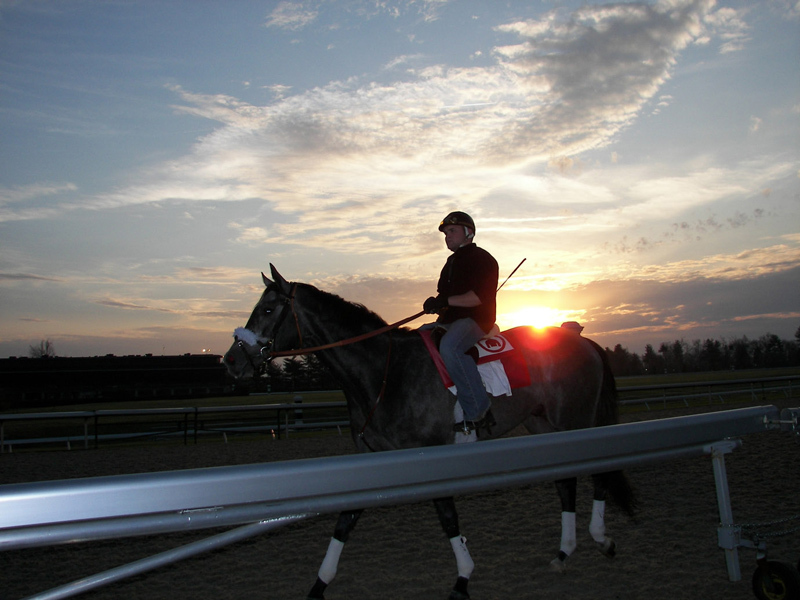 Catman Running, winner of the 2007 John Battaglia Memorial stakes at Turfway Park. Shown here finishing a workout at Keeneland. Satan's Quick Chick, winner of the 2009 Lexus Raven Run Stakes (G2) at Keeneland. 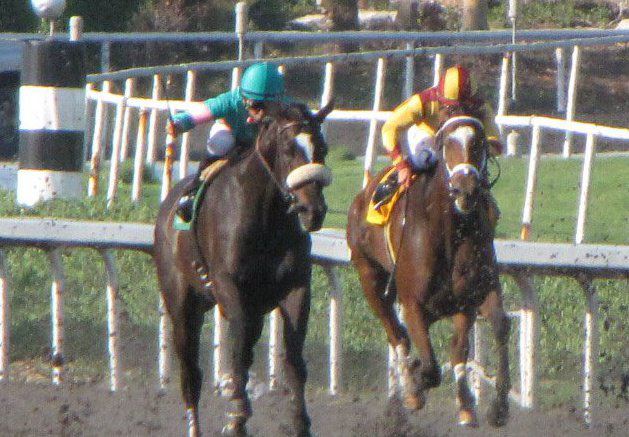 Shown here in her third place finish to Zenyatta in the 2010 Lady’s Secret Stakes (G1) at Oak Tree at Santa Anita. 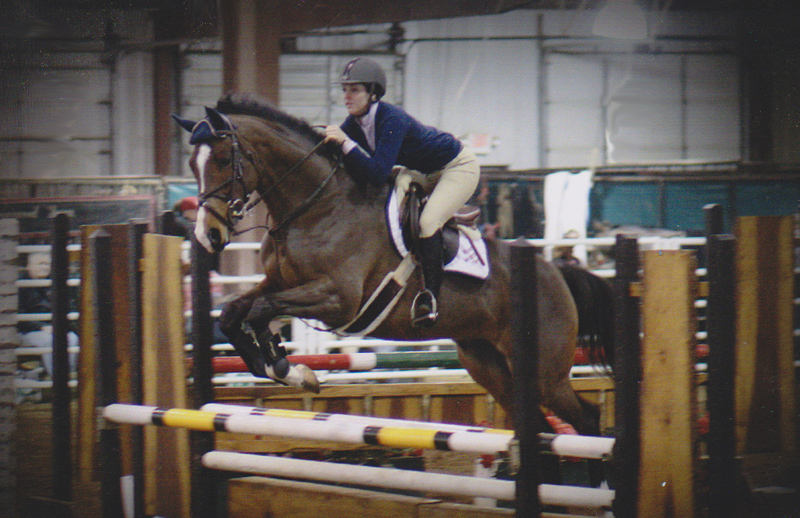 Not every horse excels at the track. At Mercury we try to find the right placement for those horses. Shown here are two of our success stories. 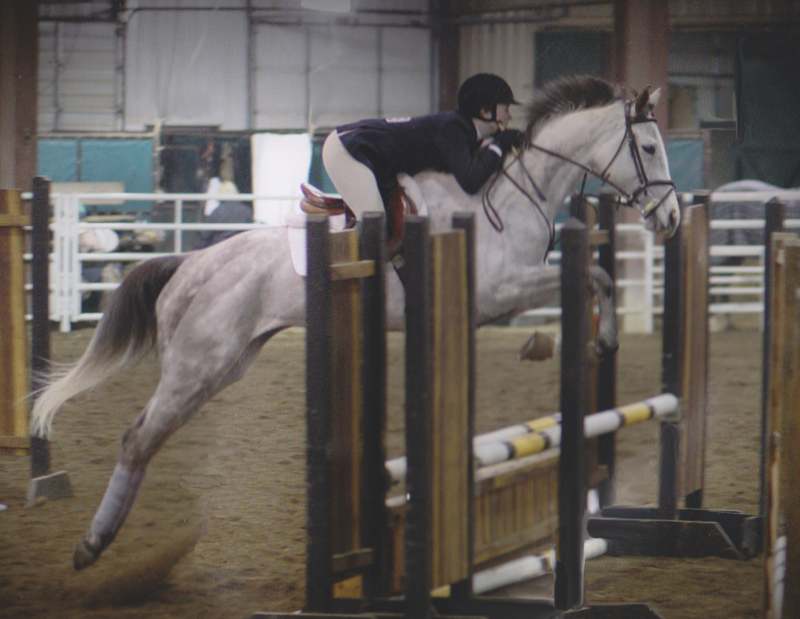 Uranium, the grey jumper and Lefty Lenny, the bay have both excelled as great hunter jumpers. 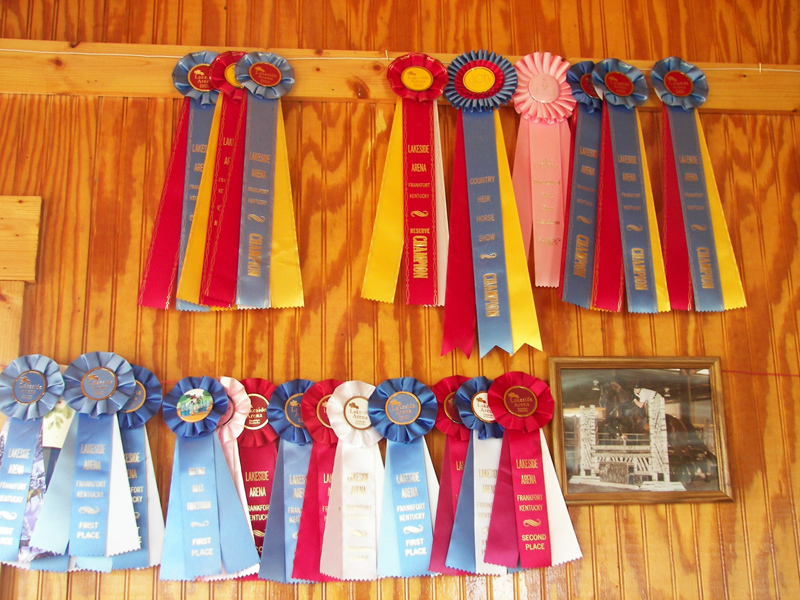 Just a peak at some of the ribbons garnered by our jumpers. 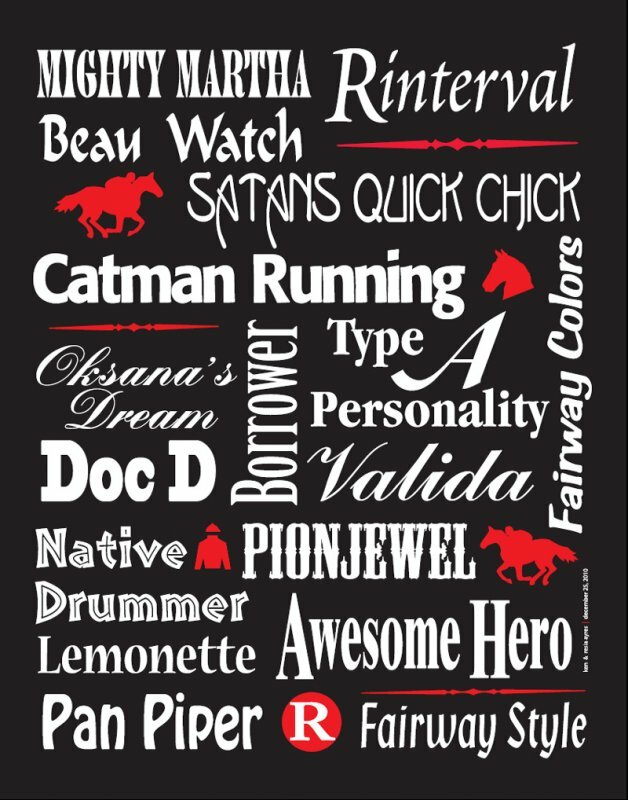 Just a few of the Stakes winning horses from Reed Racing.